Eye shadow palettes are both a blessing and a curse. On the one hand, they provide you with an array of shades to try, often for less than you'd spend buying shadows individually. On the other hand, it's inevitable that, out of the multitude of shades, you go for the same two or three every time, leaving the rest unused. Le sigh. 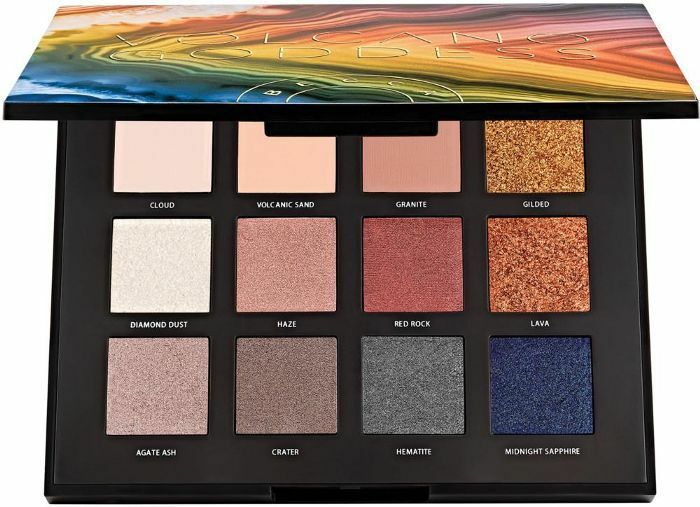 So instead of buying our next eye shadow palette based on Ooh, look at all the pretty colors, we're trying a new strategy: purchasing based on enhancing our eye color. That way, we know all the shades will be flattering. 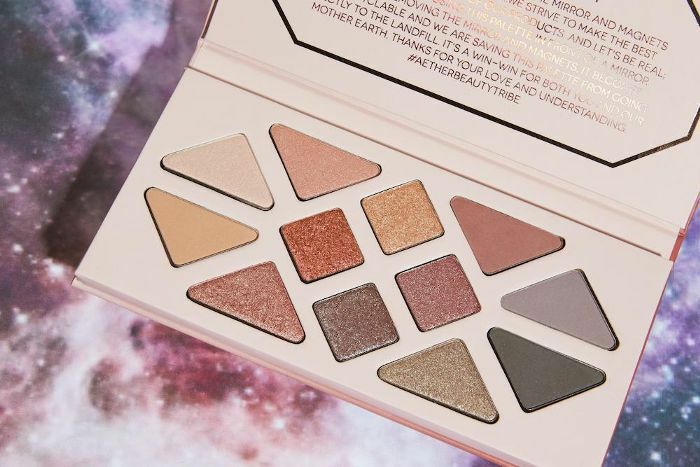 We spoke to Tiila Abbitt, founder of Aether Beauty, to see which eye shadow shades will really make your eyes pop—and then put together this list of the most flattering eye shadow palettes for your eye color. We'd tell your bank account sorry, but, well, we're really not. 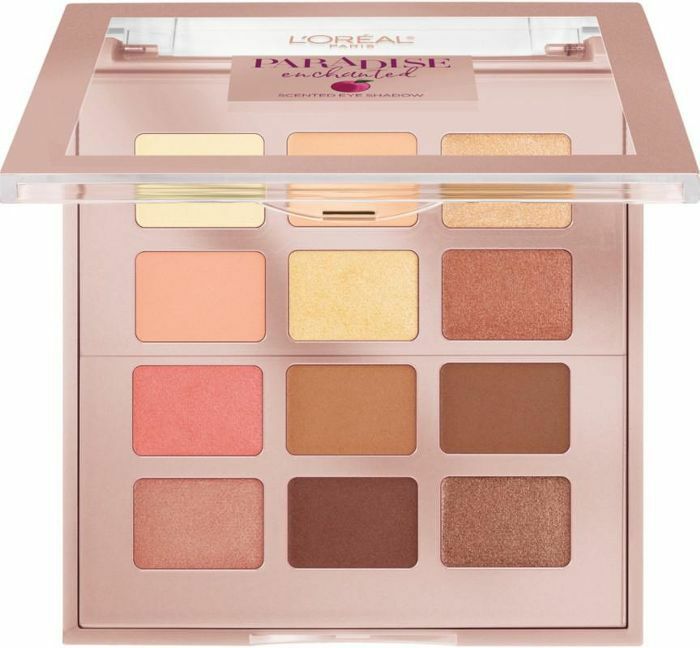 Shop eye shadow palettes by eye color below. First off, the shadows in this palette are formulated with black tourmaline, which is made in volcanoes. In addition to sounding really cool (volcanoes! ), this stone is also thought to have grounding properties. 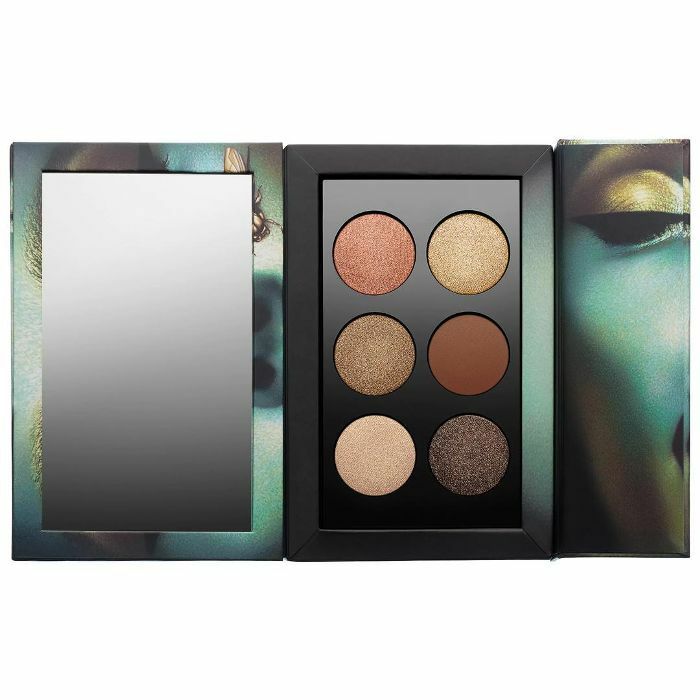 The shadows themselves are richly pigmented and come in a mix of shimmer, matte, and metallic shades. 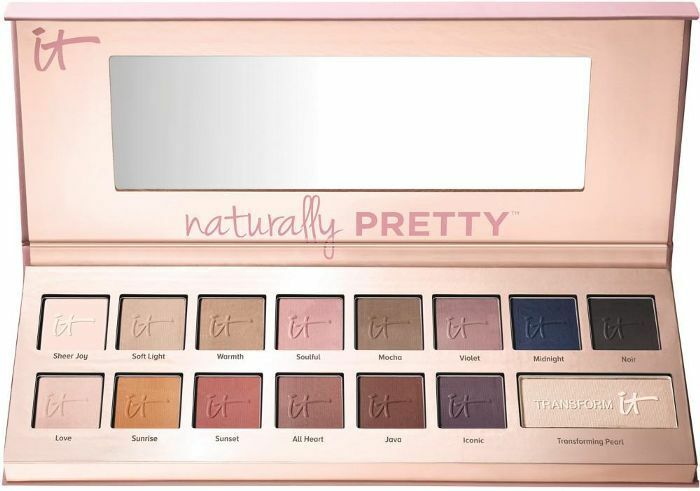 At first glance, this palette may seem like it's all matte—but there's actually a pearl shade on the end that can transform each shade into a shimmer shadow. The shadows are also infused with anti-aging ingredients like green tea, peptides, and antioxidants. 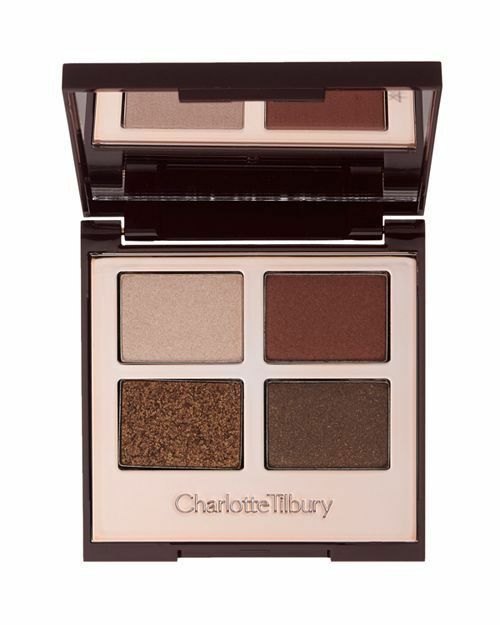 To really make blue eyes stand out, choose eye shadows in golden, pink, and red tones, Abbitt says. 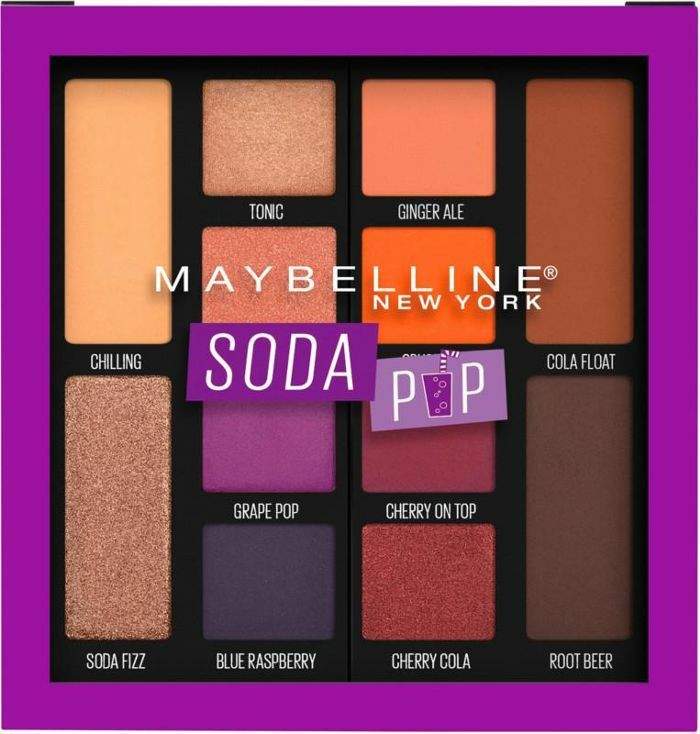 That doesn't necessarily mean you need to go out and get you a bright red eye shadow; it's more along the lines of choosing something with those warm pinky-red undertones. Blue eye-popping shades abound in this set from Aether Beauty, which comes in a zero-waste palette. Seriously, there are no magnets or mirrors, and it's made of recycled paper—which means it's totally biodegradable. The shadows themselves have a buttery, easy-to-blend consistency. An eye shadow quad filled with pigmented golds, bronzes, and coppers. 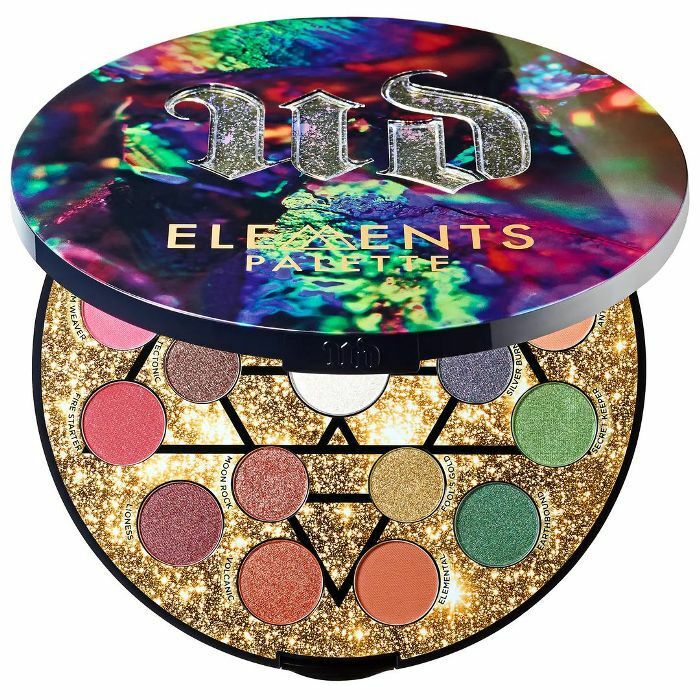 The colors were each carefully selected to work together to create a defined, beautiful eye makeup look. These shadows blend for days and deliver the most beautiful color. The warm copper shades combined with gold work for all eye colors but look especially vibrant against blue eyes. 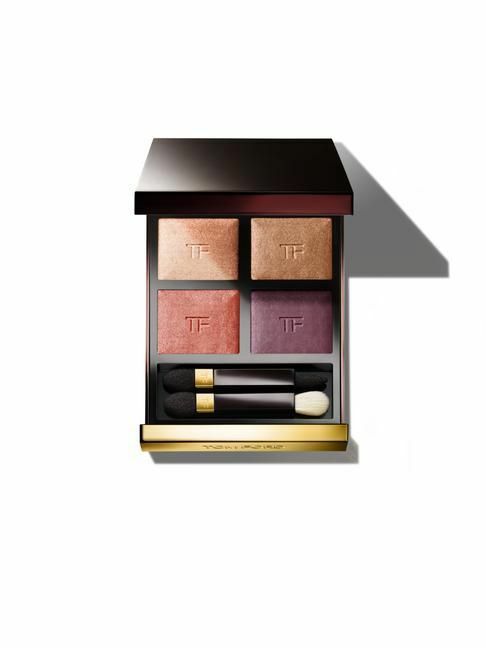 You can go subtle or dramatic with this palette, and therein lies the beauty. 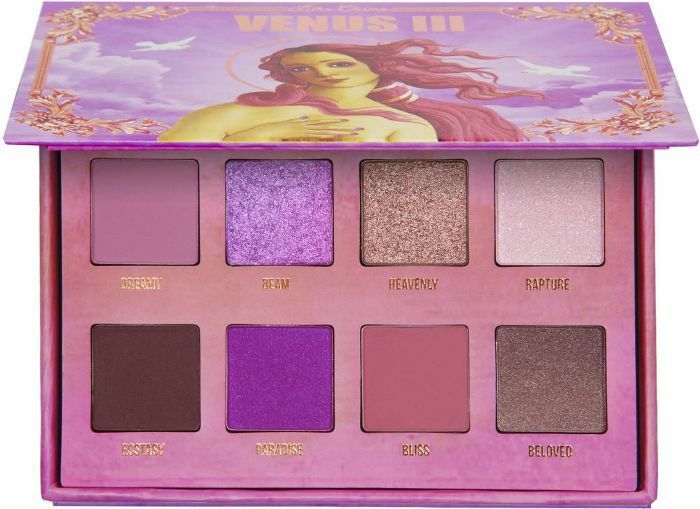 It's got rosy-hued nudes, corals, and bronzes that really set off blue eyes. Abbitt recommends shades of warm golden orange or purple to enhance green eyes. Try blending a touch of purple into your crease for a whisper of color that will have a big impact. 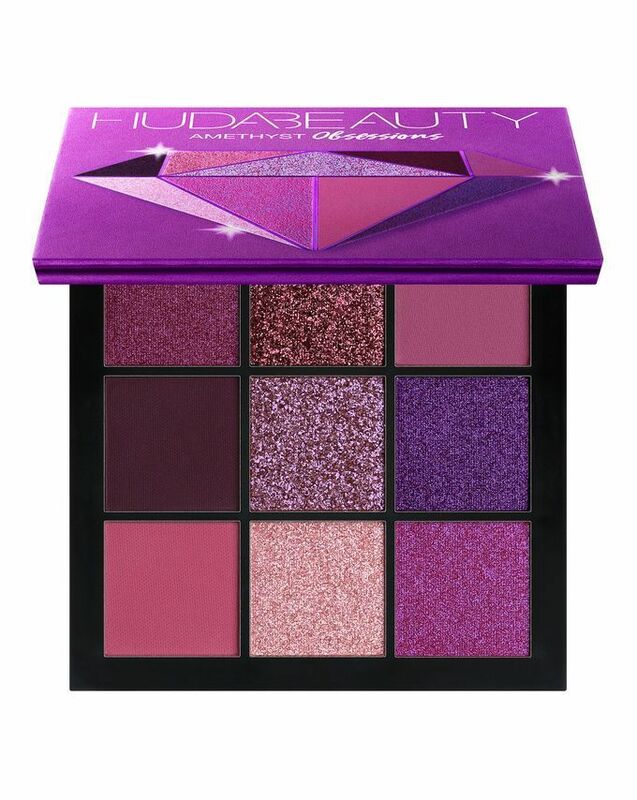 When you want a bold, Instagram-level eye makeup look, turn to this palette. 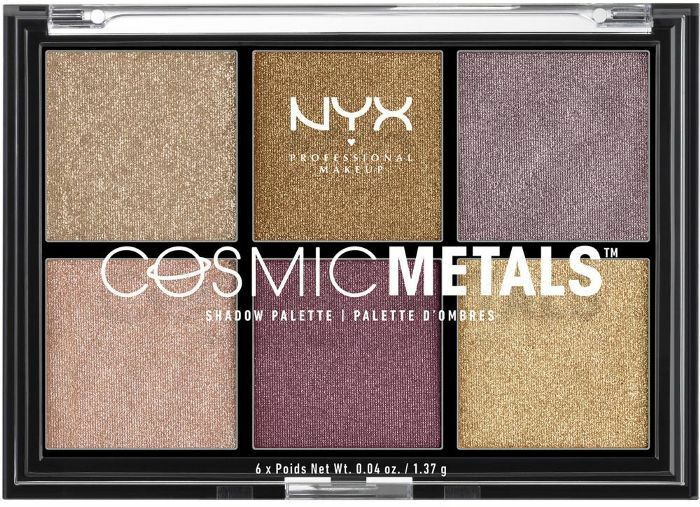 The colors are incredibly pigmented and apply with ease (and without fallout). It's surprisingly easy to wear the bold, green eye–enhancing colors in this palette when you pair them with the toned-down neutrals. A range of shimmer and matte finishes makes it even more versatile.